I know our situation was different in that we did not send J to Day School, but I studied with him all the time and worked in the message that he was learning "lifetime" skills. I found ways to make the Torah and Haftarah portion come alive. One other point, he is reading B'reshit. If you get him to do the first aliyah, you can tell him, he will be like a rock star at any Simchat Torah because he can read it AND everyone sings along. 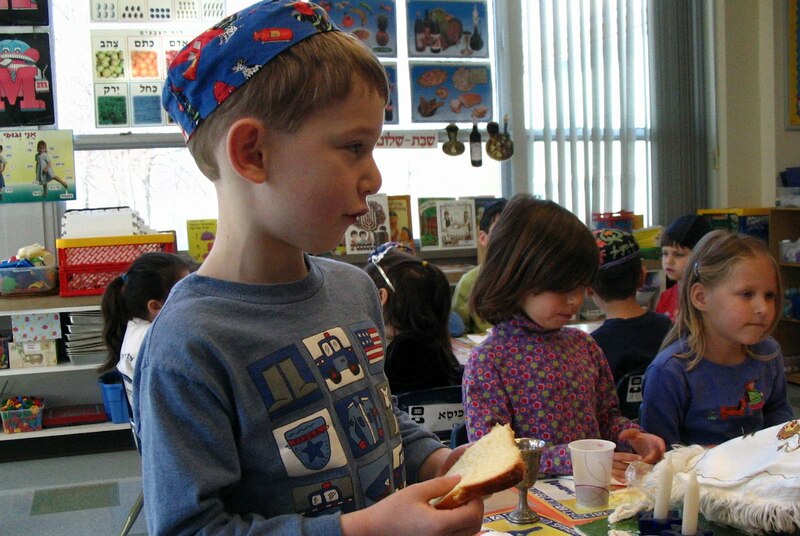 I discussed with my son, who was similar, about how this experience will bond him to other Jews he meets. Kind of like the knowing eye of Catholic School grads- those who have lived their B'nai Mitzvah have a bond and it will grow wherever it grows. That is beyond our control- thankfully.